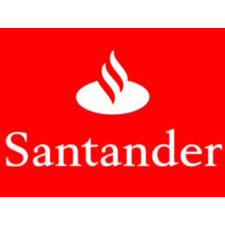 Banco Santander is a global multinational bank in 2012 was confirmed for the third time in recent years, such as the Best Bank in the World, according to the annual ranking of Euromoney. At the end of last year, Santander was the largest in the Eurozone and one of the thirteen largest in the world by market capitalization: 63.000 million euros. Based on a business model that focuses on products and commercial banking services to individuals, small businesses and companies, Santander now serves over 100 million customers a global network of 14,400 offices, the largest banking international. Santander manages funds of EUR 1,388 billion for all customer segments, has more than 3.3 million employees and 187,000 shareholders.